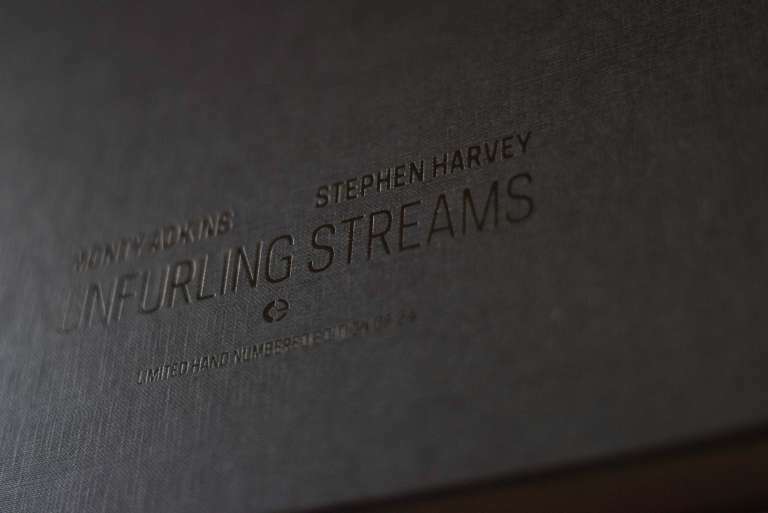 In Unfurling Streams Stephen Harvey created a set of images that respond to the concept and essence of the music. 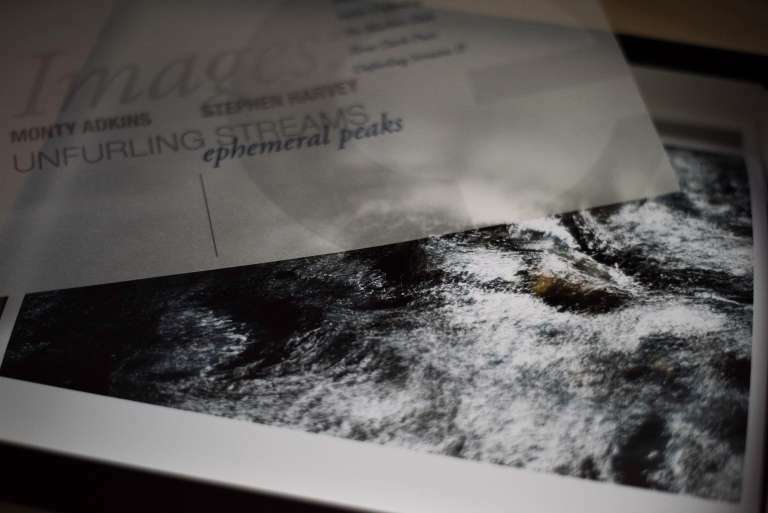 The openness of this approach, and a deep mutual appreciation of both artists' work, allowed Stephen the latitude to develop a unique creative situation where internal, fragmented visual concepts and external situations or circumstances converged. The images produced for this project would not have been made without that influence … to investigate detail and particularity and make it the essence of the work. Stephen would like to thank Tracey Panayiotou for her invaluable judgement, perspective and patience.